Updates from Sarah Moore and her Romania mission work. 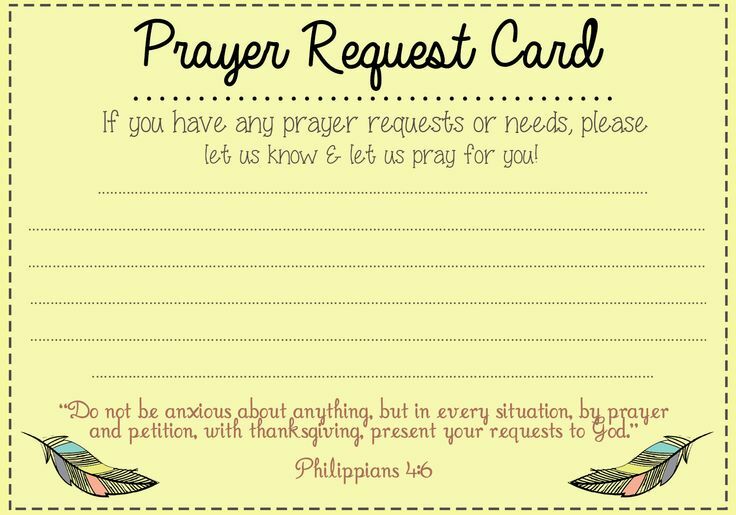 Please fill out a Prayer Request form if you have prayer requests. 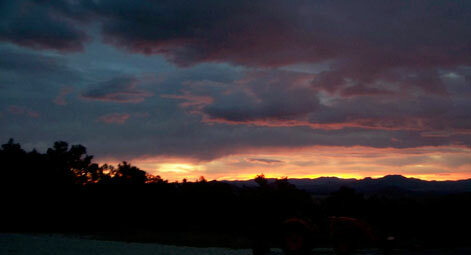 Don't forget to read the current news from Brad & Liz Barrett. 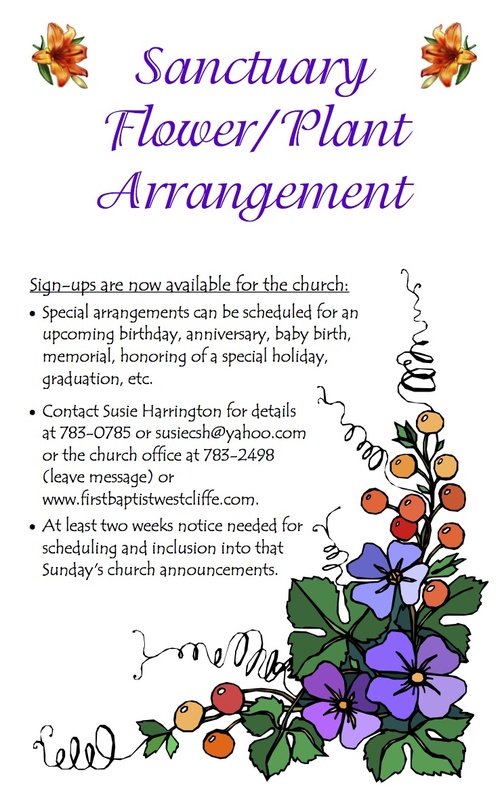 Please click on the image for detailed information on the Sanctuary Flower/Plant Arrangment. The following is a list of recent Twitter comments. If it is blank, "refresh" your browser or visit us at Twitter.